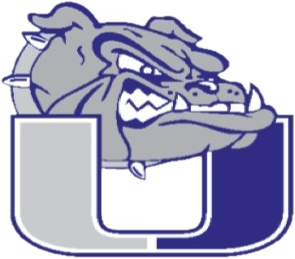 The University Bulldog Volleyball Team will be hosting the CHSAA 3A Region 4 Volleyball Tournament on Friday November 3. Game times are as follow. CHSAA & CHSCA Pass Accepted Only.